Alliance 551 Multiuse Professional, a steel-belted radial designed for modified front-wheel drive assist (MFWA) tractors operating in snow and ice. Alliance Tire Group, Inc. (ATG) is launching its Alliance 551 Multiuse Professional, a steel-belted radial designed for modified front-wheel drive assist (MFWA) tractors operating in snow and ice. With winter storms blasting huge swaths of North America, interest in winter tires among tractor owners remains high, whether they’re pushing snow on the farm, commercial snow removal contractors or municipal teams keeping the roads clear in their communities. The Alliance 551 Multiuse Professional features an R-3 block tread pattern with variable-depth sipes that provide extra biting surfaces, as well as directional channels to clear snow and slush from the tread surface. Steel belts provide a broad footprint for improved traction and stability and boost fuel efficiency by reducing rolling resistance, says Crouch. The combination of steel belts and precisely engineered lugs ensures a stable, quiet ride with a dependable grip in the snow. The Alliance 551 is rated for speeds up to 40 mph (65 km/h). 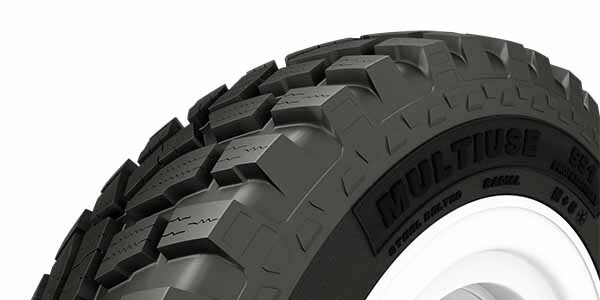 Limited quantities of the new Alliance 551 Multiuse Professional will be available in six popular sizes: 440/80R24 (144D and 149D), 440/80R28, 440/80R34, 540/65R30 and 650/65R42. 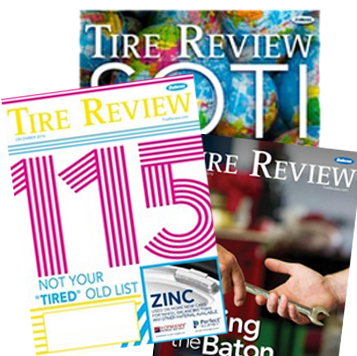 For more information, contact your Alliance Tire Americas sales rep or visit www.atgtire.com.